A bulb holder is a device that holds a bulb. The bulb holder types is where the bulb fits. The image below shows a bulb holder from a ceiling light. Lightbulbsocket.com , lamp sockets or lamp holders provide electrical connections to the lamps and support it in the lighting fixture. 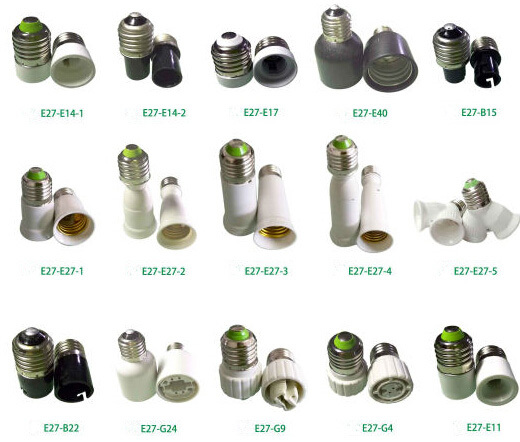 The use of sockets allows lamps to be safely and conveniently replaced (re-lamping). 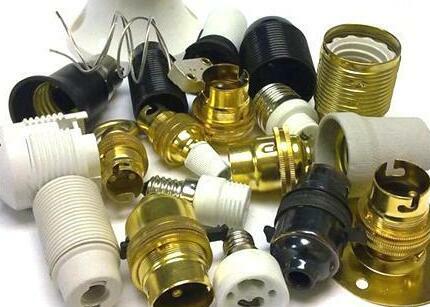 Prev: What’s lamp socket parts? Next: The tips to choose a candelabra sockets?